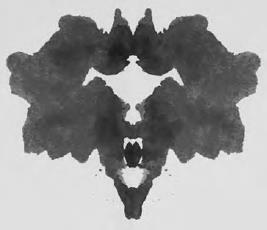 What criticisms have been leveled at the Rorschach? Although numerous scoring systems for the Rorschach have been developed since its original publication in 1922, in its heyday in the mid-twentieth century, the Rorschach was interpreted arbitrarily, according to the whim of the clinician who was administering the test. Claims for the power of the Rorschach were also overblown and poorly supported by empirical research. Because of that, the Rorschach has been harshly criticized as unscientific. It was further disparaged because of its strong ties to psychoanalysis, a discipline also criticized as unscientific. Like the Rorschach, psychoanalysis involves the identification of emotional meaning in ostensibly neutral material.